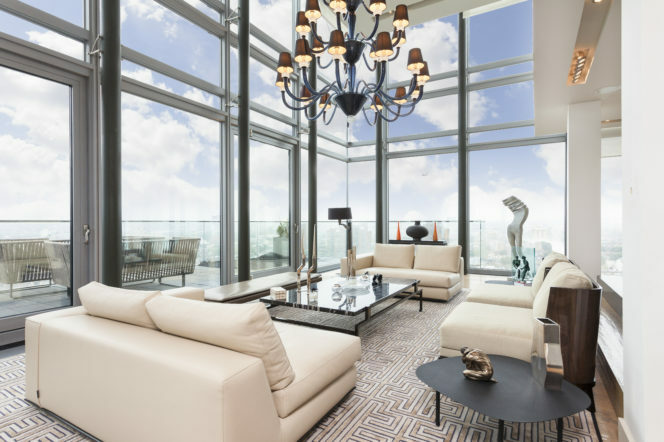 Quite literally the pinnacle of luxury living has to be the penthouse. Take the elevator up to the highest floor and you have the whole space to yourself, with a view everyone else in your building can only dream of. 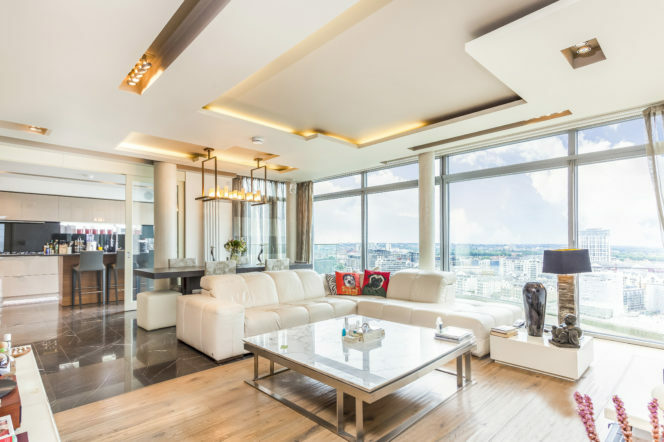 This spacious property spans the 17th, 18th and 19th floors of the Monteverto building — meaning glass mountain – which overlooks the river. 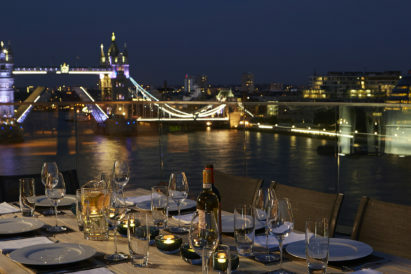 Your penthouse, at the very peak, offers near-panoramic views of most of London. 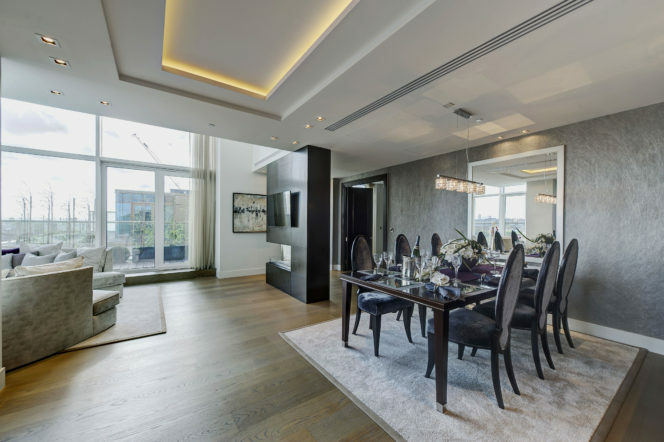 When living at the top of this landmark building you’ll get to enjoy the entertainment room, formal dining room and the west facing terrace that gives you the incredible views. You are also a stone’s throw from Battersea Park and Chelsea. There are some properties you walk into and instantly know there is something special about it. This is definitely one of them. 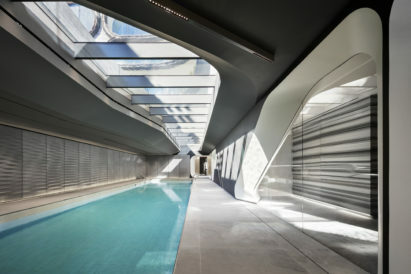 Situated in the heart of Knightsbridge, on Montpelier Walk, this penthouse could not be better placed for London living. 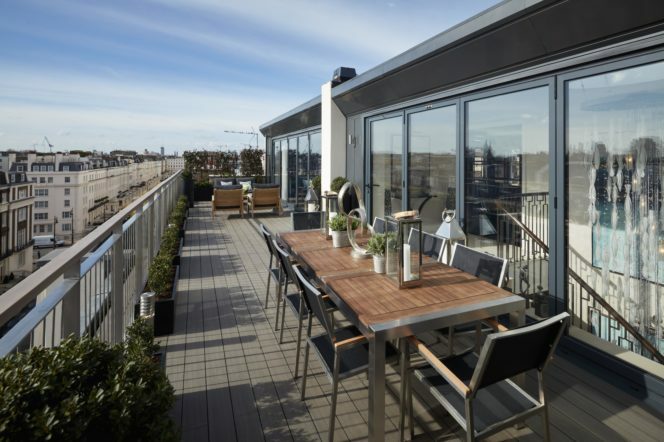 On the top floor, you’ll find copious amounts of entertaining space with a wrap-around roof terrace – 1,600 sq ft of roof terrace space, to be precise. On the next floor down, you’ll find the five bedrooms, with a master suite that comes equipped with his and hers dressing rooms, five bathrooms and a private gym. 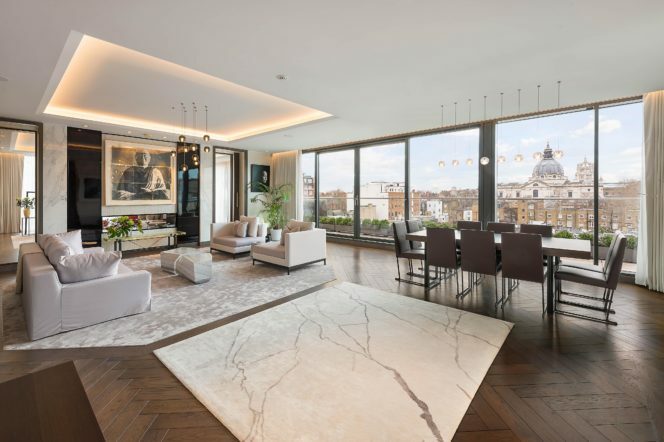 This newly refurbished penthouse in Knightsbridge has some incredible features from the vaulted ceilings to the Calacatta, Ruivina & Moon Rock marble flooring. 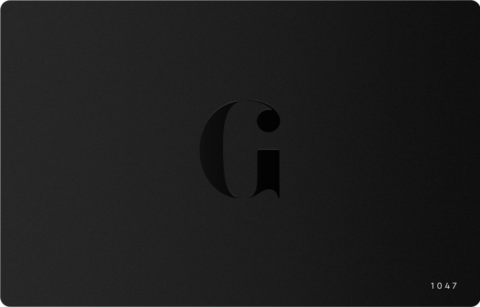 It is an entirely unique design and one that we love. 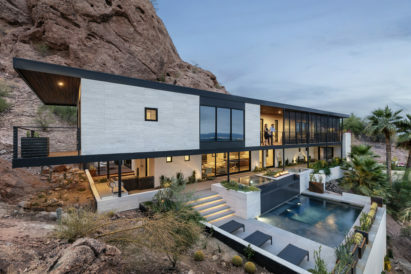 Not your standard penthouse by any measure, this comes with two wonderfully green roof terraces and three interconnected entertaining rooms. This is a real hidden gem in the heart of one of London’s more historic districts. One of the most desirable areas in London, Belgravia may as well be the centre of the Earth. 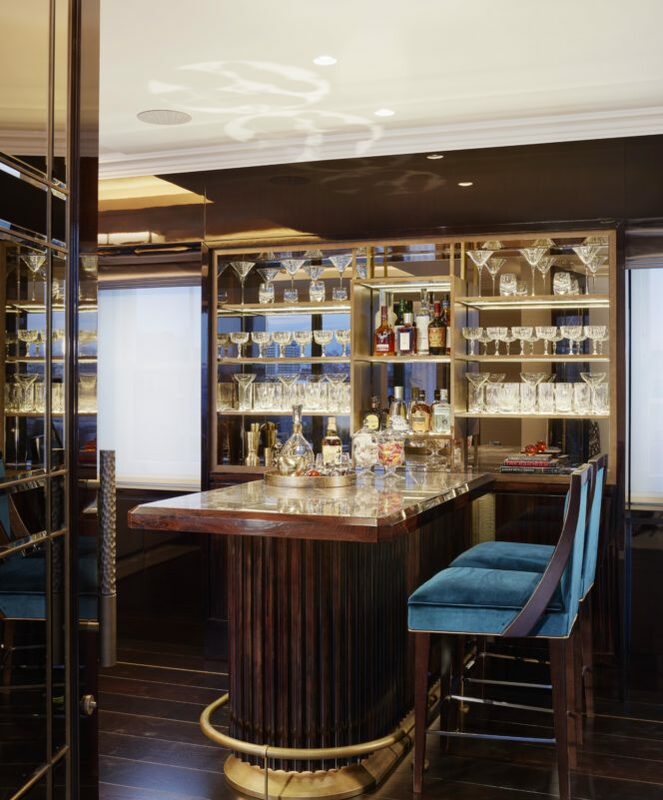 Everything is within easy reach, from the shops and restaurants of Knightsbridge to the access of Victoria station. And all of this is within the grasp of this stunning property. 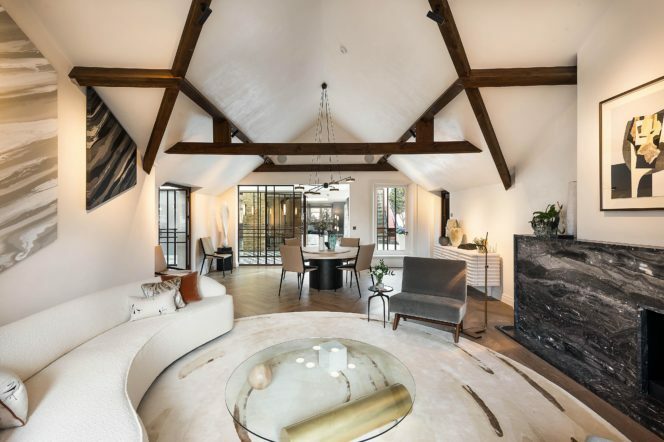 Spanning two buildings, it’s not your normal penthouse, with an extremely spacious living/entertaining room that seems far too big to be in a built-up area of London. 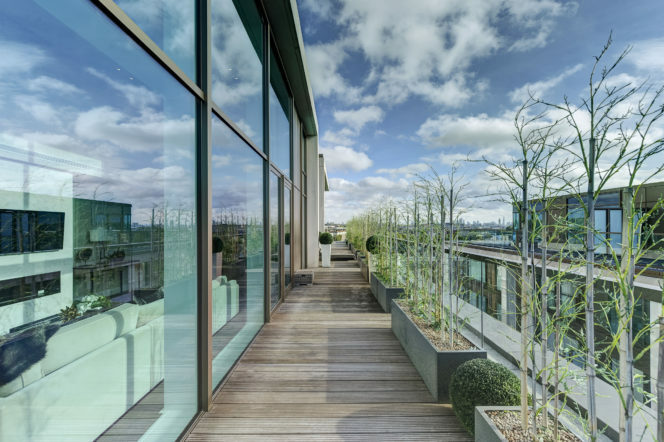 Step from this expanse onto your south-facing roof terrace – perfect for dining above the city. 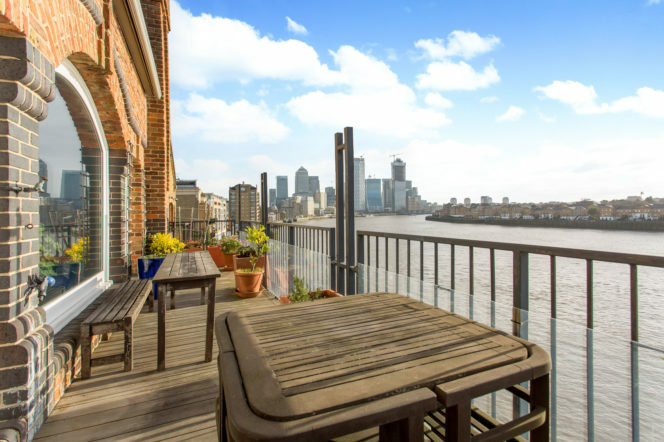 If you’re willing to venture a bit further east along the Thames, you’ll be greeted with this completely unique apartment in Limehouse. Built atop a converted warehouse, many of the original features have been kept and restored, adding a sense of history and character to the property. The advantage of having the entire top floor of such a building as this to yourself means you’ll have little chance of hitting your head. The cavernous vaulted ceilings and vast, arched windows look out over the river. 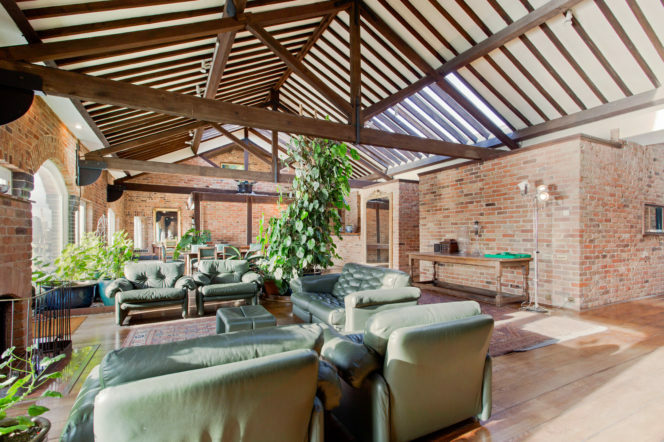 If you love exposed brick, wooden beams and lots of natural light, this might just be the penthouse for you. 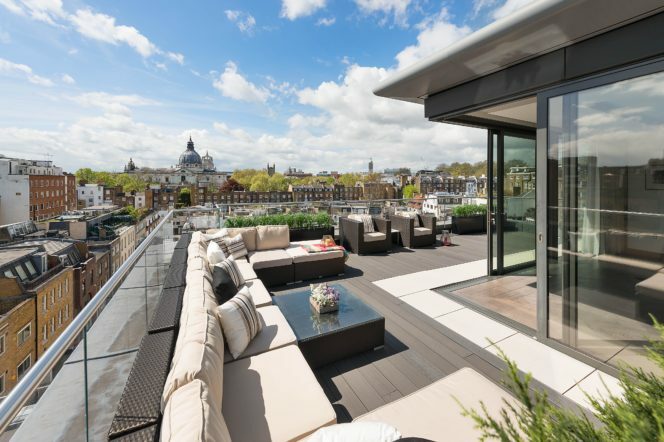 London penthouses don’t come much more spectacular than this. 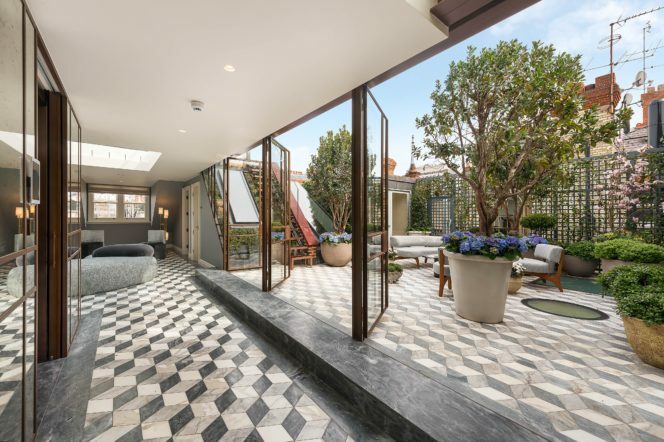 Its six beds and six baths are perched atop Kensington with a beautiful wrap-around roof terrace – one of the largest around – for you to enjoy the view nearly all of London’s landmarks. If the weather closes in however, you’ve got double height floor-to-ceiling windows that you can take shelter behind and still enjoy the magnificent view. This flat can also come with additional staff quarters if needed.